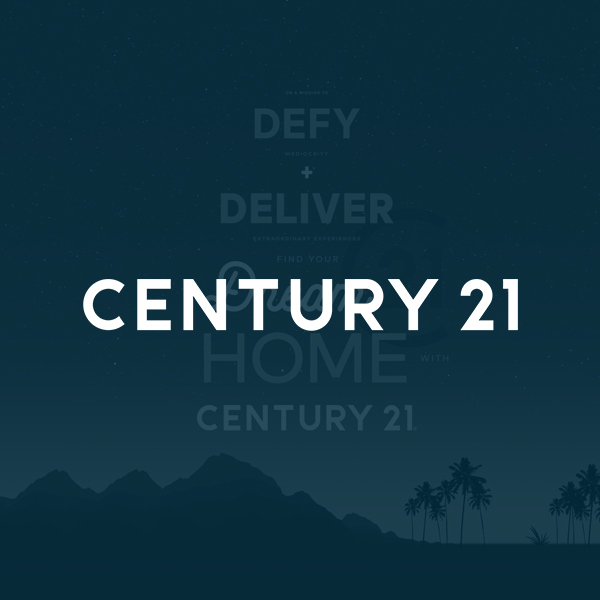 When we wanted to showcase our branded VR experiences for commercial and residential real estate agencies and their builder/owner customers, our past work with CENTURY 21 made them a top choice. They had recently undergone a brand overhaul so using their new fonts, colors, and icons to create a space that made you feel like you were “inside the brand” provided us with a nice challenge. That custom VR homepage would then link to high-quality 360° photos, video, and renderings that could be viewed inside a branded Oculus headset provided to agents and franchise owners worldwide. Click the video below to get a 360° view inside a branded experience and see how it could be used as a home base to showcase property portfolios for agents, developers, building owners, architects, and others.